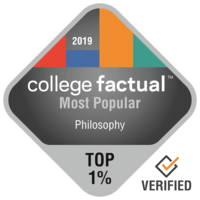 Thank you for your interest in the University of Arizona Department of Philosophy. Your application will be considered once you have submitted all required documentation. Incomplete applications will not be reviewed and will be automatically denied. Please contact Sandra Kimball if you have any questions. The application deadline is January 2. Review of applications begins on December 15. Early submission is encouraged.